A user's password will be set while creating a user. However the system provides simple solutions for password management when a user needs to reset their password. 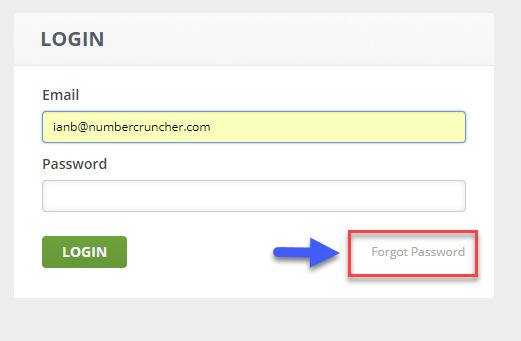 Users should use Reset Password when the forget their passwords. You will receive a system generated email. Click on link to reset the password. Once you click on the link, you will be directed to the Reset Password screen. Enter your new password. 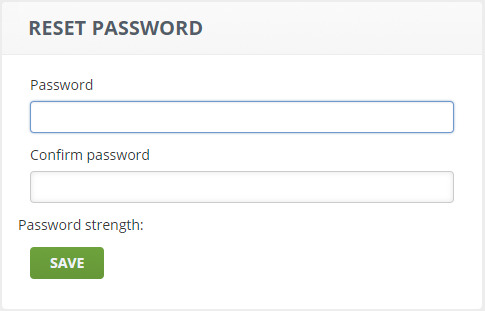 Keep your password strong by using a combination of letter, numbers and special characters. 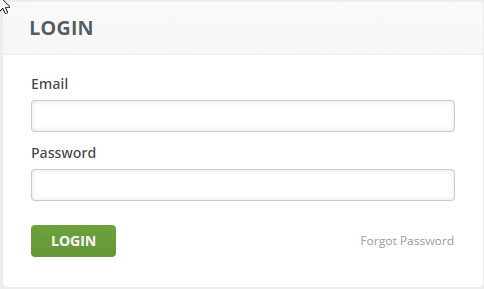 Confirm new password (must be the same password as the one type under Password). Keeping your password secure is an important task during your work day. Always use numbers, letters, and special characters to create a robust and strong password. Keep your password secured and do not share it with others. You will be asked to enter your email and new password.